Got a project coming up and looking for skip hire in Chipping Sodbury? The last thing you need to be doing is getting stressed out about managing your waste. Instead, hire a skip from Valley Trading and we’ll take care of it for you. 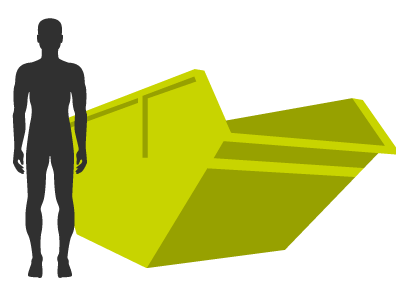 Contact our friendly team today and we can help you find the perfect skip for your project. Whether you need a smaller 2yd skip or our larger 12yd skip or even a 40yd roll on roll off skip we’ve got something to suit you. Our skips can be stored on road or off road, depending on space available to you. Our drivers are careful and efficient, you don’t need to worry about any aspect of your skip being delivered or collected. As well as peace of mind with delivery and collection, you can also dispose of your waste guilt free. We recycle over 90% of what comes into our waste centre and we are always aiming to improve this rate. If you would like more information about our environmental policy contact us today by picking up the phone, or filling in our online quote form. 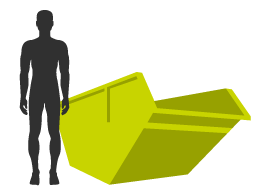 Our mini skip options are surprisingly robust for their size, these skips are perfect for house and garden clearances. Our small open skip options are manageable and ideal for kitchen and bathroom refit waste. 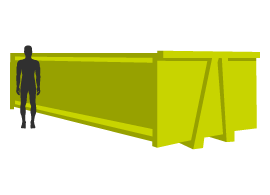 Our medium skip options, available in closed, open and drop-end, are the most common builders skip and are ideal for bulky, heavy waste. 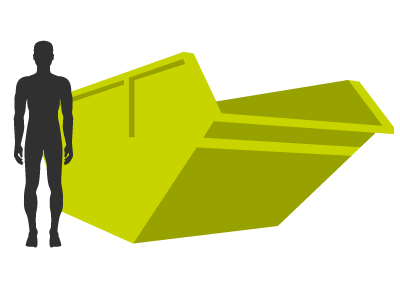 Our large skip solutions can be provided as both open and closed, and are ideal for larger household clearances. 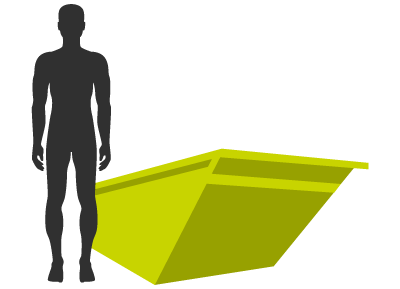 For the largest of clearance jobs, we offer roll-on-roll-off container hire which can be delivered just as a skip would.